Log cabins and log homes to fit any size family. Authentic Log cabin rentals on the lake. 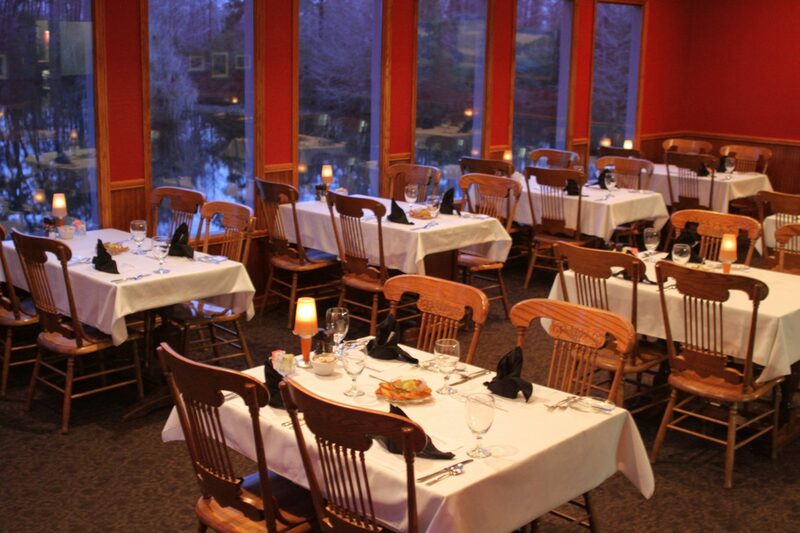 Enjoy a unique, lakeside dining experience. 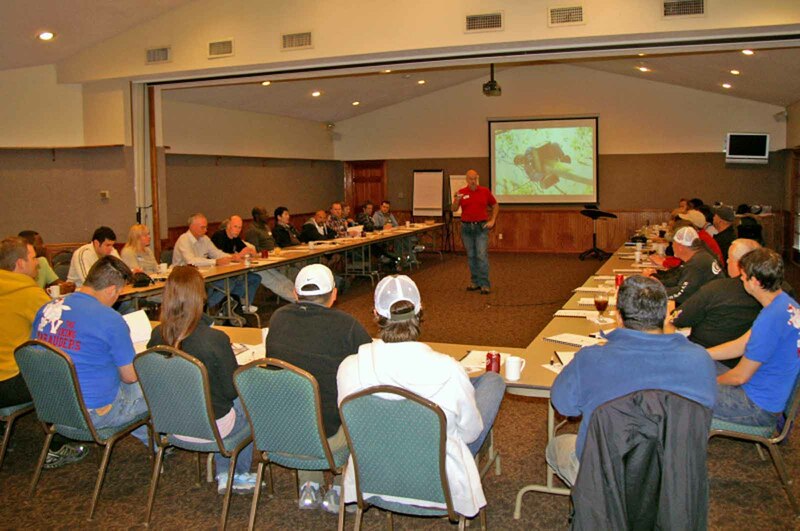 We are celebrating 50 years as a Family-Owned and Operated Business! Purchase a waterfront home or waterfront lot in the adjacent Artesian Lakes Community. The perfect place for a second home for today, maybe a retirement home for tomorrow. 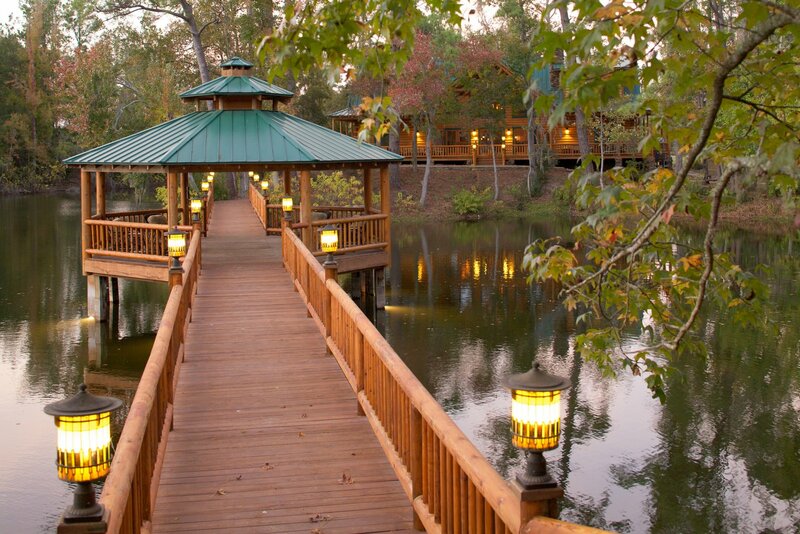 The Retreat at Artesian Lakes (formerly Chain – O – Lakes Resort & Conference Center) is a uniquely designed, nature-focused facility with authentic log cabins and log suites, ideal for weekend getaways, family vacations, romantic getaways, garden weddings, group retreats, corporate retreats and business conferences. 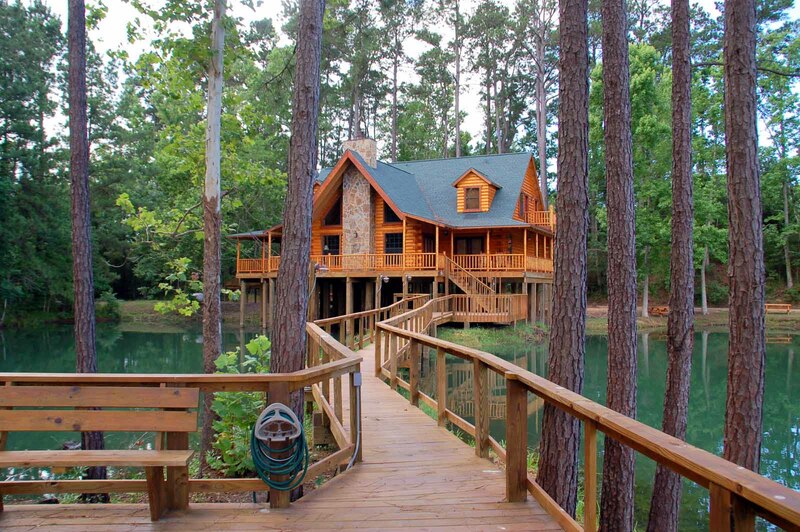 Located on the edge of the Texas Big Thicket National Preserve, about one hour north of Houston, The Retreat at Artesian Lakes offers overnight accommodations in authentic log cabins, log suites, and private log homes. 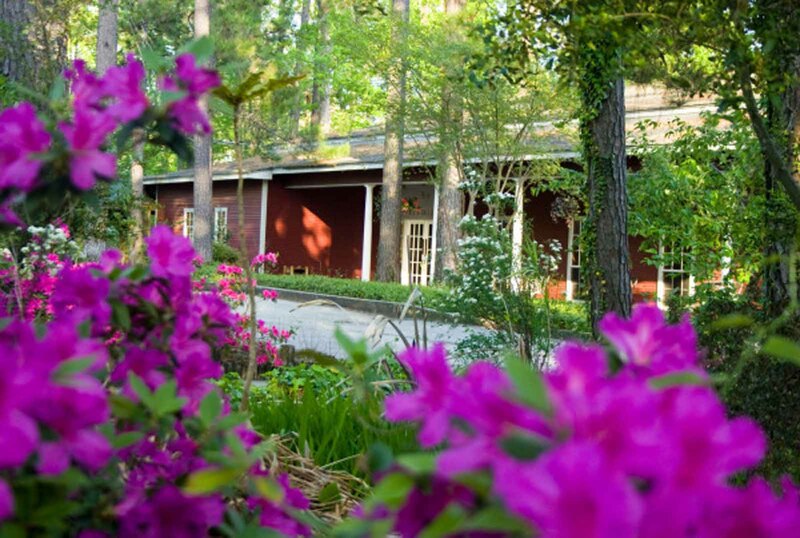 The Retreat at Artesian Lakes is also home to Hilltop Restaurant and Herb Garden, a famous East Texas landmark founded by renowned herbalist and cook, Madalene Hill. 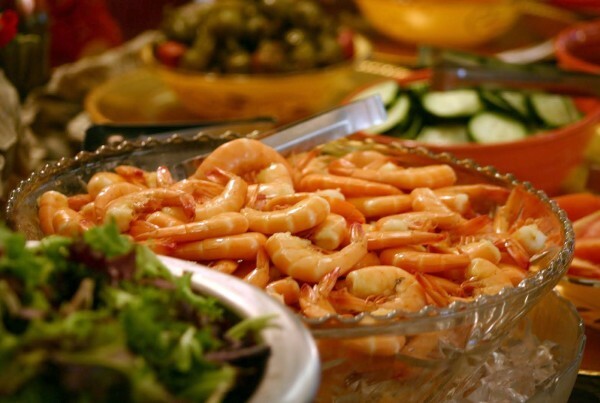 Hilltop’s exquisite cuisine is based on the herbs grown in the adjacent garden. Friday and Saturday - - 6:00 & 7:30 P.M. -- Sunday - Noon to 3 P.M. A favorite with resort guests and area residents alike, the menu includes Seafood Gumbo, the chef’s weekly “catch of the day” creation (such as Tilapia with Cilantro/Butter Sauce), Lemon-Battered Shrimp, Catfish with Hilltop’s Hot Pineapple Dipping Sauce, Peel-and-Eat Shrimp, Crawfish Etouffee, Chicken, Salad Bar, and Bread Pudding with Jack Daniels Sauce. 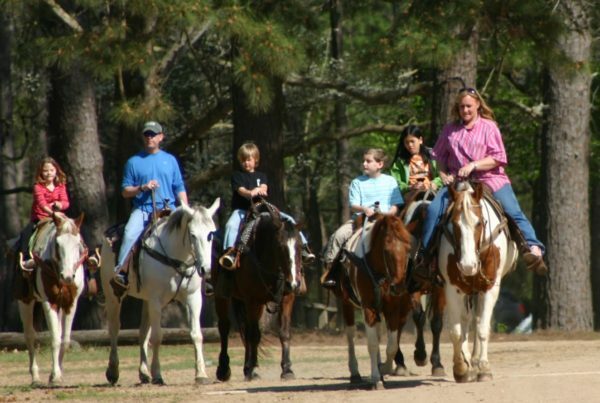 8:00 to 10:00 a.m. • Every Saturday Included with stays in our 29 log cabins, log suites and Hall House. Available to guests staying in our private homes for $10.50 per person. 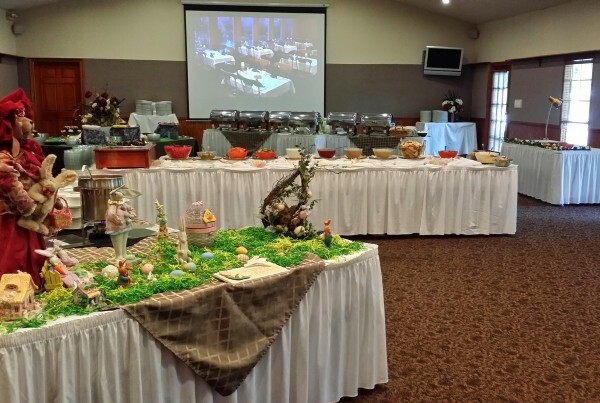 Easter Buffet - April 21, 2019 $32.95 per person, plus tax and gratuity Seatings at 12:00 P.M. and 2:00 P.M.
Everything was great. Wonderful food, friendly service. I will for sure make more reservations. The home was perfect for our family. The children loved the horseback riding, fishing and alligators. I love what you did with the swimming pool and fish pond. Quiet and peaceful visit. It was nice to get away from everyday life and be close to home. The community is beautiful......far enough from the big city but close enough for a weekend getaway. It's our choice....quiet and relaxing.